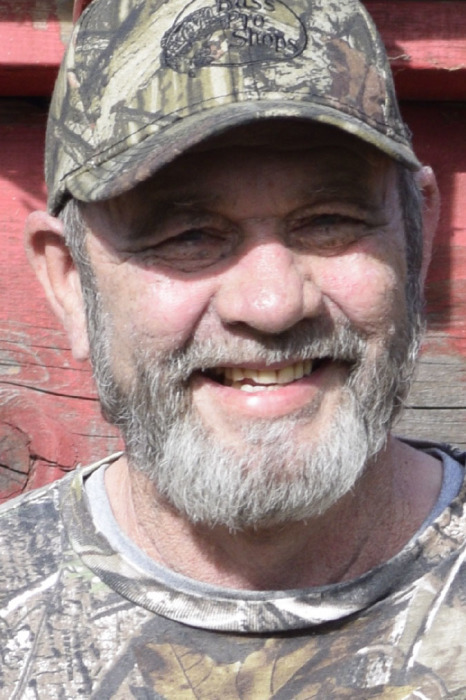 Gary Ball, 70, of Cannelton, passed away on January 13, 2019 at his home. He was born in Derby, IN on September 11, 1948 to Earl and Irene Harrison Ball. Gary was a self-employed mechanic. He was an avid hunter, fisherman, outdoorsman, an accomplished marksman, NASCAR fan and an IU basketball fan. Gary was preceded in death by his father, Earl Ball and a brother, Ronnie Ball. Survivors include his wife of 41 years, Josette Covetts Ball; daughters, Lori (Kevin) Burns, Candy Cameron, Billie (Grant) Gogel and Julie (Chris) Harris; grandchildren, Courtney, Kane, Lane, Jenna, Jake, Maddy, Nicole and Natalee; great grandchildren, Brayden, Brynleigh and Abel; siblings, Linda Taylor and Danny Ball along with several nieces, nephews and cousins. A Celebration of Life will be held at a later date. Gibson & Son Funeral Home, Hawesville has been entrusted with care.